Ramping up the marathon training mileage. 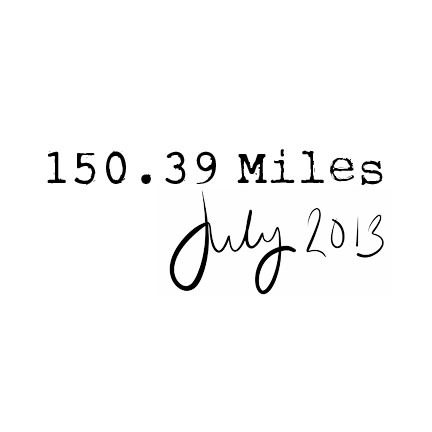 Compared to June 2013: 92.75 miles. Congrats on a big month!